The plane which took us to Cuba last month. 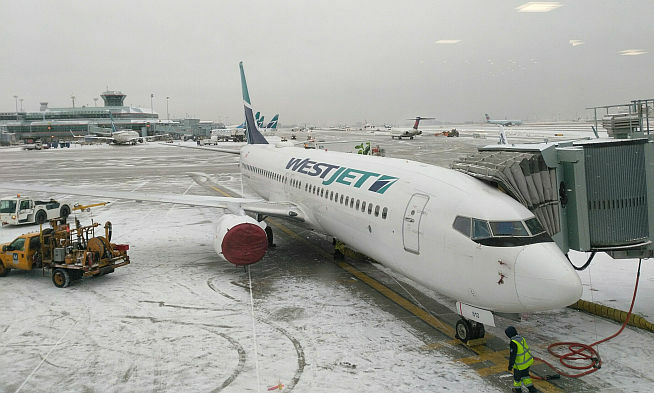 WestJest was one of the airlines affected by the Boeing Max 8 grounding this week. Last night I received an email which had been flagged by Gmail (a division of Google) as being suspicious because the person who sent it to me appeared to be sending it from an email address which he had not used before. Actually, I know this guy, and he has about four different email addresses. I carried my phone downstairs where my wife was working and I said that frankly, I thought this was none of their business. I am intelligent enough to look at the content and decide if there’s anything malicious in it. More and more it seems that the machines are taking over, not only in terms of function, but also in terms of doing our thinking for us. The on-air reporter was suggesting that the pilots and the countries concerned, simply need to get the plane up in the air and then let the computer take over. When something goes wrong, they lack the necessary skills to know how to fix the problem correctly and so they jerk the nose of the plane back up, resulting in a stall. As far as the investigation goes, these are early days, so it’s hard to know how the accuracy of that analysis. Needless to say this causes me concern when it comes to self driving cars. I want to fly the plane. On Monday, I sent out a newsletter using the MailChimp program. I had to override the from address because the one it has stored as default is actually incorrect and the service won’t let me change it. Each time I type the address I got a large red warning sign telling me that my address lacks an at sign and that furthermore when I get to the point where I type it in it then gets upset but I am lacking the .com portion of the address. There’s no way of telling the machine that I have a brain, but if it just gives me another two seconds I will type a completely usable address. But more importantly I want to know why in a generation that is increasingly being taught computer coding we have to let these autopilot systems do everything for us. Eventually the machines will reach a complexity where are the humans will simply not be able to do the necessary overriding when necessary. This is what many believe happened in the recent air crashes and it’s unfortunate if that is the case. 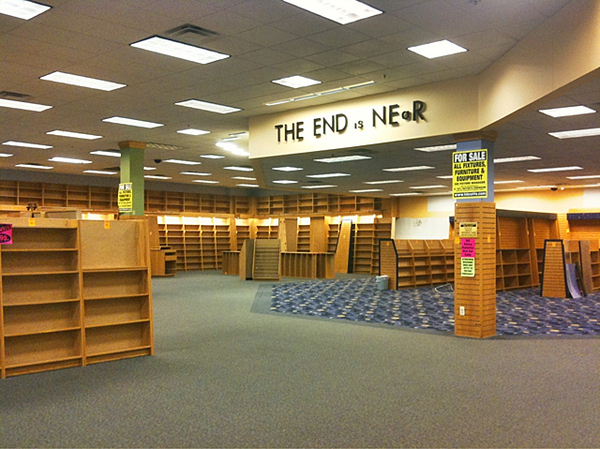 This is part two of two articles on the general subject of reading and language, especially as it relates to the closing of bookstores in the wider market, and Christian bookstores in particular. Click here for part one. In full out economic depression, people turn to religion. Also in depression, people turn to entertainment. While the book industry doesn’t have the same profile as movies, music and television, it is most definitely a subset of the entertainment industry. So why have so many Christian bookstores closed? As with yesterday’s article, I haven’t taken the time to cite studies and statistics, but trust me on some things I can offer anecdotally. Second, I think the problem is self-perpetuating. Focus on the Family did some studies a decade ago on the spiritual influence the Dad has in the home, citing things like church attendance over time. I would contend that a generation is arising that has never seen their fathers sitting in a chair reading and when I say reading here, I would settle for the Sears catalog or Sports Illustrated. 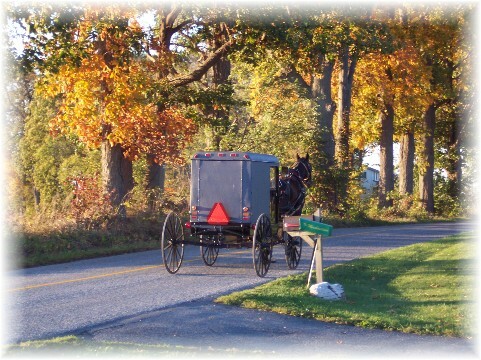 Many homes no longer receive a newspaper; and I understand that, you can read it online. But online reading is very personal. I could be doing anything online now: Checking the weather, balancing my bank account, posting a social media status update, watching YouTube videos, playing an online game, reading a serious article, or writing for my blog. But when someone sits in a chair reading, they are very obviously reading. Kids need to see this modeled for them as a life component every bit as normal as brushing your teeth. Fourth, the stores need traffic generators; they require a constant hit bestseller to pay the bills. The Left Behind series accomplished this. The Shack brought people to the stores to both discuss and purchase the book. The Purpose Driven Life did the same. (I know there are people here who aren’t fans of these three examples, but they make the store sustainable for people looking for a classic Spurgeon commentary, or something by Tim Keller, or an apologetics resource.) Even on the non-book side of things the Gaither Gospel Series DVDs provided that traffic. These days, whenever something takes off in the Christian marketplace, Costco and Barnes and Noble are quick to jump into the game. Conversely, it doesn’t help when major Christian authors experience moral failure. 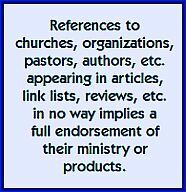 The publishers occasionally offer products exclusively to the Christian market, but they only do this for specific chains (Mardel, Parable, Family Christian, etc.) not the independent stores who so desperately need this type of support. You have to be inside the stores to see other products you might wish to read or give away. 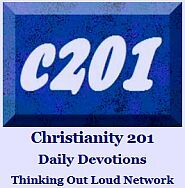 Finally, we’re not presently seeing a spiritual hunger. People are not desperate for God in North America and Western Europe right now. We hear reports from Africa or South America, though it’s hard to really quantify what is happening when there are often fringe movements or revivals based on extreme Charismatic doctrine or a mixture of Biblical Christianity and local animistic beliefs. In my early 20s, I remember hearing a Christian speaker say (quite tongue in cheek) “We don’t need the Holy Spirit, we have technology.” There is a sense in which this is true. 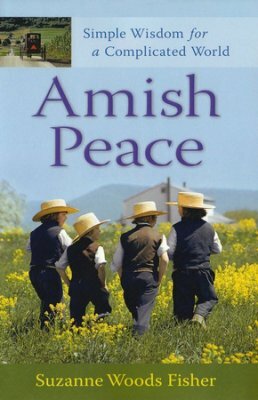 It does remind me of the adage, “You can lead a horse to water, but you can’t make him drink, but you can put salt in his oats to make him thirsty.” We have to find ways to instill that hunger for reading in our local congregations. Pastor recommendations of books from the pulpit are the most significant factor driving customers to make purchases or place orders. Another way the technology can be made to work is by providing chapter excerpts for people to sample; but publishers are very reluctant to do this, for reasons which escape me. 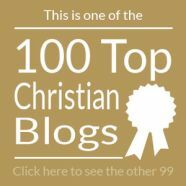 In conclusion, all the factors mentioned in the previous article are impacting bookstores in general, these factors listed here are some things that concern me about the Christian market in particular. Yesterday I provided a kind of soft intro to the topic I want to look at today which bears on larger issues than just why bookstores are struggling. There are some widely circulating statistics suggesting that in North America, western Europe and perhaps Australia/New Zealand as well, for the first time ever we’re seeing a generation with a lower life expectancy than their parents and grandparents faced; in other words, after better nutrition and medical knowledge have allowed us to live longer for years, suddenly it appears the numbers have peaked for both males and females. On top of that, we’re also seeing a major decline in economic expectancy. Millennials are struggling to find jobs and the prospect of amassing enough wealth to secure their retirement years has somewhat vanished. I would argue that parallel to all this we’re also seeing a major decline in literacy, or at least literacy as we have previously understood it or measured it. There are a number of reasons for this, but all related to the personal computer revolution of the past 20 years. This isn’t a technical revolution, because the technology has been around much longer, and it’s not really a computer revolution for the same reason. Rather it’s the effect of personal computers being a part of every home, or even every individual. In the Fall of 2009, Finland became the first country to declare broadband internet access a legal right and by the summer of 2010, every person was to have access to a 1Mb connection. I’ve written elsewhere about how computers and the internet have accelerated social change and how we’ve basically lived 4 decades worth of shifting paradigms in just 20 years. Today however we want to focus simply on language. 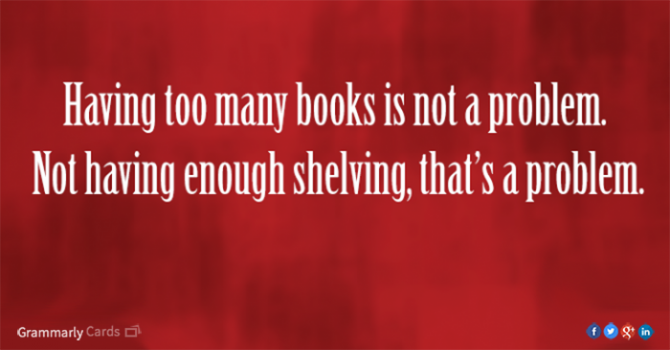 The simple answer to the question, “Why aren’t people reading books like they once did?” is easy. We don’t have the time. We’re spending all our free time with our devices, or more specifically, screens. We don’t have the money. We’re using up all our discretionary spending money on the same screens. accessories, extended warranties, virus protection, etc. That is all fairly obvious. We’re also seeing some other things at play at the same time. Spell-check – You don’t really need to know how to spell a word anymore since the computer corrects it for you. Grammar-check is also slowly improving. Texting – This is the reduction of the English language in the extreme. Emojis – This is the reduction of written communication in the extreme. Acronyms and Initialisms – I hope you’re taking this article seriously and not ROFL or LOL. The end of handwriting, period – If you’re of a certain age and are right-handed, and you look toward the end of your middle finger, there’s probably a callus there from many years of penmanship. Today, most kids spend far more hours keyboarding than handwriting. The increasing emphasis on numeracy over literacy – Your ability to process numeric data is increasingly more vital than your way with words. 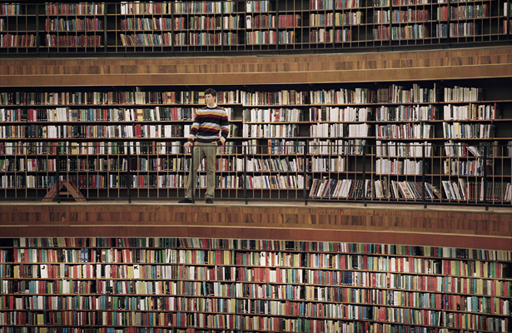 The diminished need to learn – It’s no longer necessary to know anything as long as you have mastered search and can locate the information needed. Unfortunately however there is a less sense as to the expected answer one is looking for, or a healthy skepticism as to whether or not the source is trustworthy or accurate. Shortened attention spans – I don’t understand the psychological ramifications and I’m sure much ink has been given to this in professional journals and forums, but simply put, there’s something about the technology that has made us restless resulting in the often-seen response, “TLDR” (too long, didn’t read). It strikes me as cheapening reading, diminishing the value of the author’s worth. It grossly inflated eBook sales which signaled a death of print which never happened. The side effects of sore eyes and headaches caused by the devices turned some people away from reading. It made it more difficult, if not impossible to loan a book to a friend. When someone really loves a book, they will tell five friends, of which only one (at most) will be another eBook reader; the other four will try to get the book in print. But to love the book they have value it and finish reading it. The side effect of cheap eBooks and the introduction of the Amazon discounting paradigm created a perfect storm, wherein print books were more widely discounted, which cheapened the value of printed books and also resulted in a climate where people were not finishing reading what they had started. Finally, as noted above the technology afforded the possibility of online sales which bypass the traditional brick-and-mortar store. The Amazon paradigm — the company itself and various copycats — created a situation whereby books were shipped directly to a customer’s door, thereby creating a situation where people were less likely to interact with physical books in a retail store environment. Choices are made from a store which really has no filters and where obscure publishers can buy placement in ways unknown before the Amazon revolution. Sometimes customers got burned. The book didn’t materialize as what was suggested in online. Other customers took to using the traditional bookstore as a showroom for the online seller. They would check it out in a local store, but purchase it cheaper from the online vendor. 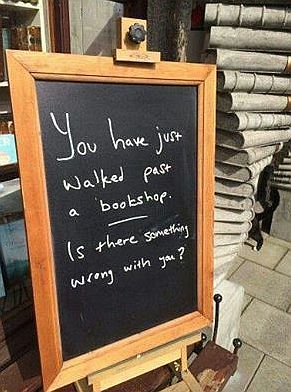 This was (and still is) a source of great frustration for bookstore owners, many of whom didn’t need another reason to throw in the towel. …Well, that about covers it, right? Not quite. Tomorrow, we’ll look at the particular issues which face bookstores more familiar to some readers here, Christian bookstores; the topic we originally set out to answer. Feel free to engage the comments section to suggest things I may have missed. These notes are from many years of doing this extemporaneously and I may have omitted some things. If the omission is serious, I may update the text.